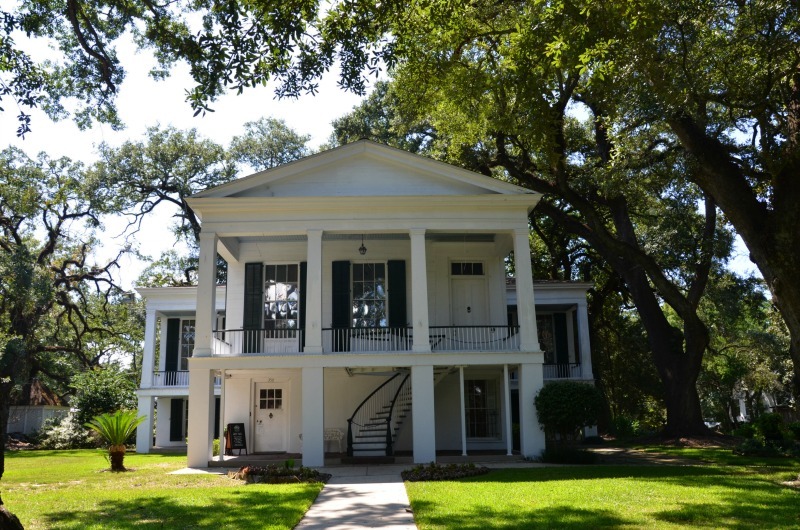 When I think of the south, I do conjure up the grand homes surrounded by the live oaks – of which there were many in this southern city. 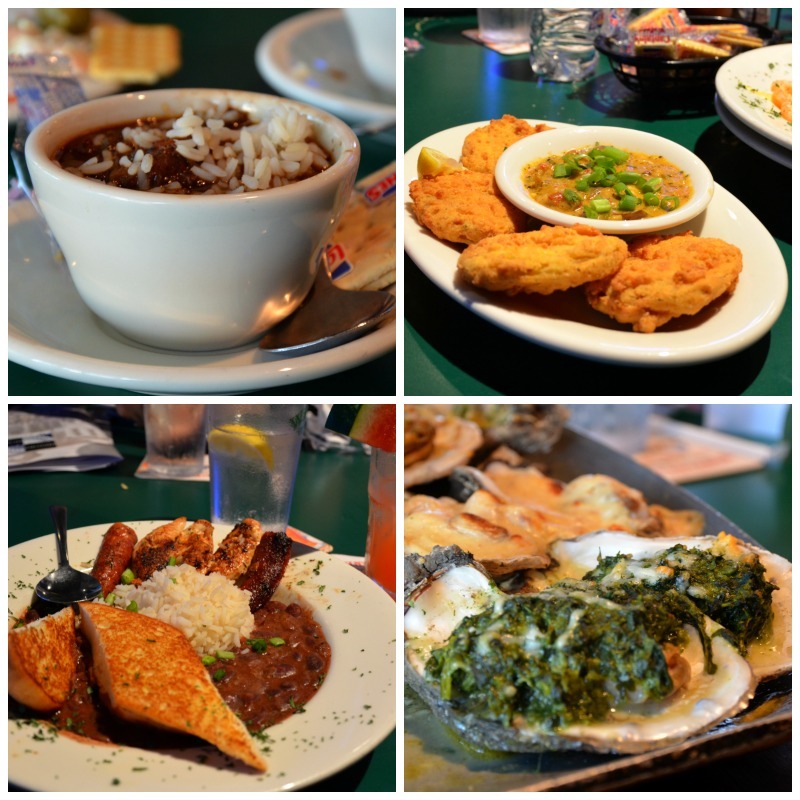 Gumbo, fried green tomatoes, baked oysters and red beans and rice – its all southern and each had its own Mobile accent. 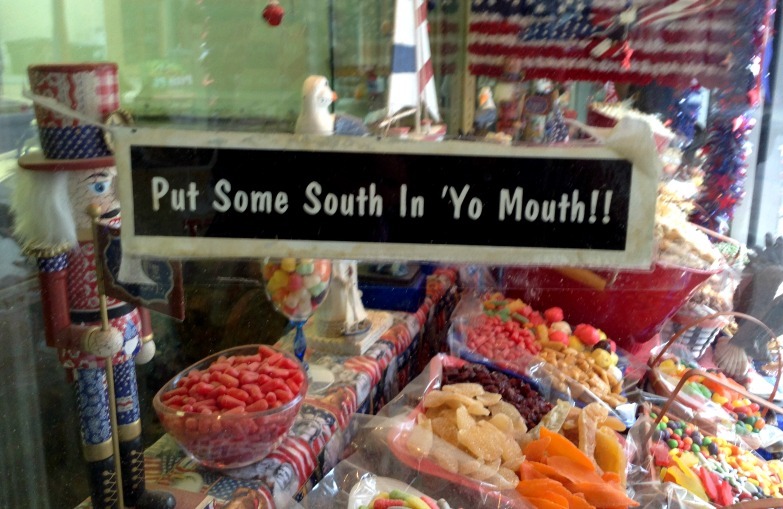 This week I’ll show you what’s going on in this southern city on the Gulf of Mexico.